A living trust also called a revocable living trust provides many benefits for the grantor (the person creating the trust) and the beneficiaries (people who benefit from a trust). A revocable living trust allows the person creating the trust to retain control over the trust property until death. When a grantor dies a successor trustee takes over management and control of the trust. The successor trustee distributes the trust property according to the instructions in the trust. Here are 5 myths about living trusts that you should not believe. Many people believe that only the wealthy need living trusts but that couldn’t be further from the truth. Living trusts are beneficial to people of different economic means in many different circumstances. One major benefit of living trusts is that it allows the surviving beneficiaries to avoid probate court. This will allow for fast and easy distribution to your beneficiaries without adding additional costs. People create living trusts for many reasons. One important reason is to avoid probate upon your death. If you die without a living trust, our estate will most likely have to go through a court process called probate. That is a time consuming and potentially expensive process that can be completely avoided with a living trust. This obviously benefits your beneficiaries, but a living trust can also be beneficial if you become incapacitated. If you were to suffer a stroke for example which rendered you legally incapacitated and unable to manage your own affairs, a living trust can help makes things hassle-free and less stressful. Without a living trust, you will be faced with a legal proceeding called a guardianship in the probate court. With a living trust in place, no court proceeding is necessary. The person you’ve named as your incapacity trustee simply takes over and manages the trust on your behalf. Some might think when the trust is written up it can not be changed and the grantor can not access the funds. The grantors have full control over the assets in a living trust while they are alive and competent. They can put assets into a trust, take them out, sell them, pledge them, etc. The grantor remains in full control until the grantor either becomes incapacitated or dies. When either one of those events occurs, the successor trustee named in the trust takes over withou the necessity of any court proceedings. The goal in creating a living trust is to usually to avoid probate court and some state laws still require a probate proceeding. But usually, the assets that are in a living trust will escape probate court. 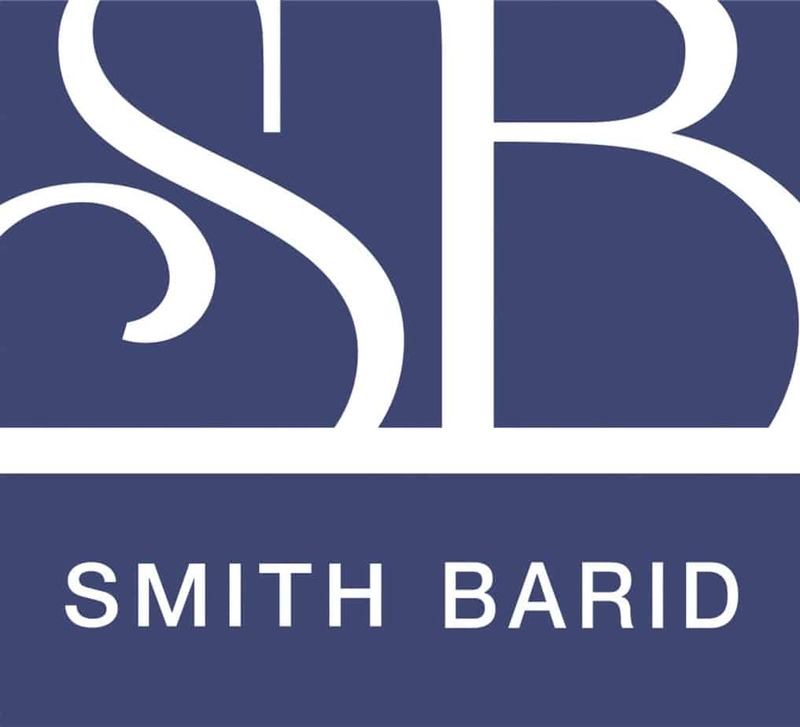 Any assets that are not in the trust will still have to go through the probate process which is why Smith Barid, LLC, recommends that you establish a trust and then make sure that all of your assets are properly transferred (funded) into your trust.